It’s a Scotch whisky distillery located in Edderton, Ross-shire, Scotland. Originally founded in 1790, the distillery was rebuilt in 1895 by Charles C Doig, and so good was its original water source that the rebuilt distillery chose to ignore a nearby burn in favour of the original Ault Dearg burn. To this day, the Balblair Distillery continues to use this original water source. The distillery is owned by Inver House Distillers Limited, whose other distilleries include one of my favourites, the Old Pulteney Distillery as well as Balmenach Distillery. 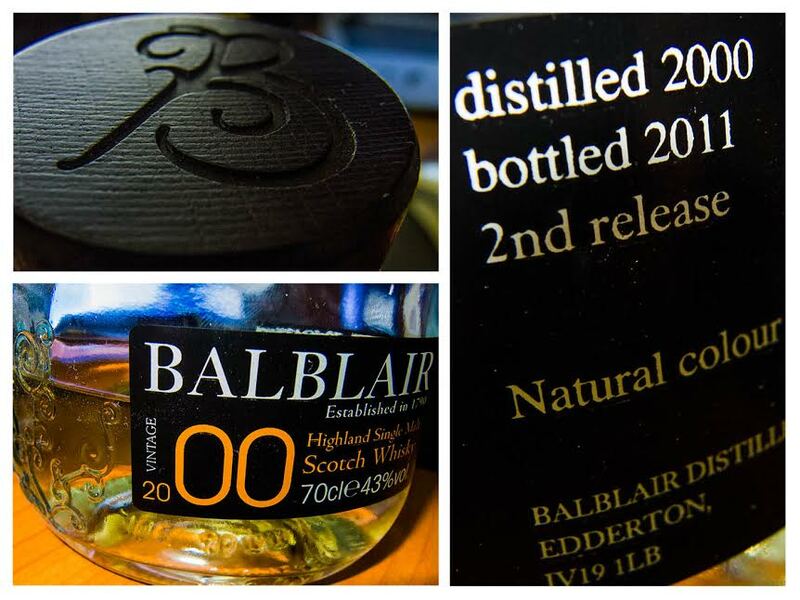 The Balblair distillery is unusual in the use of vintage dates rather than age statements. This means that Master distiller Stuart Harvey has more flexibility with its offerings and it provides the drinker with a ‘snapshot’ of that moment in time rather than a stationary age statement. Lovely! I own the 2002 bottle. It’s quite soft. I think I am back in a phase where I appreciate the more outspoken whiskies. (I drink my whiskies in phases, last year was all about speysides, but the last few months I am back to smokey and peated). I like to maintain a balance – sweet and smooth speysides earlier in the night and then a few quality Islays to finish! Yes me too. Start light, end heavy. I think the speysides are summer whiskies to me and the Islays are the ones for bad weather days. But during the summer I might start with a nice Balblair, or 16YO Aberlour and finish with an nice Arran cask strength or Aberlour A’Bunadh (which is brilliant, do you have this one? ).